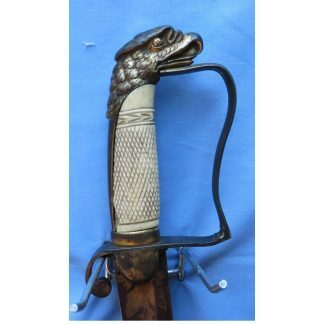 This is an antique Geroge VI sword. 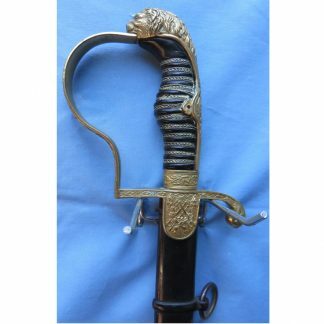 The hilt features intricate engraving on the hilt and the blade. 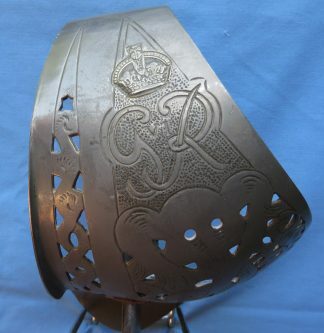 The sword pattern featured here originated in 1897.